Yesterday, we reported on a new Nendoroid of Persona 5's hacker Futaba Sakura. 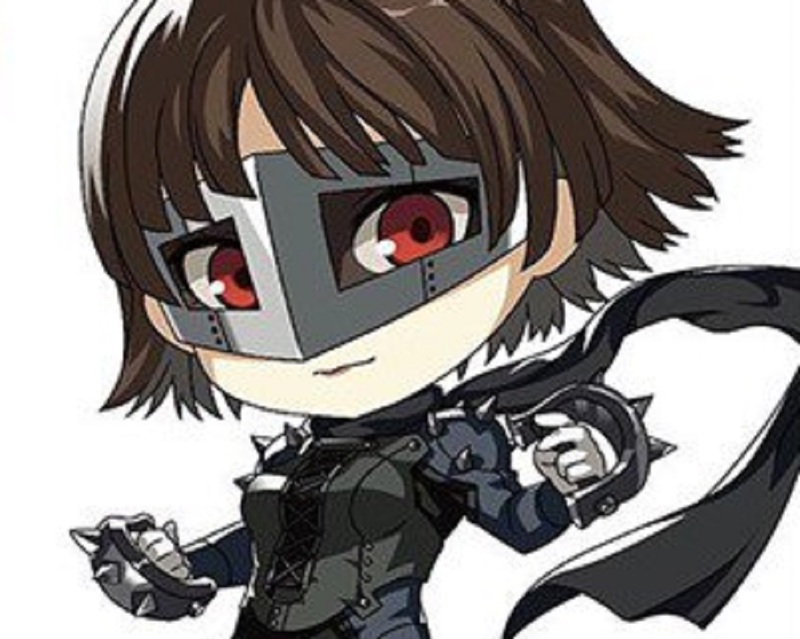 Because, apparently, we have an inexhaustible supply of cash, Good Smile Co. and Max Factory have also revealed new Figma and Nendoroids for The Phantom Thieves actual Best Girl, Makoto Niijima. Announced this weekend at China's CCG Expo 2018, Both Makoto and Futaba will be getting finely crafted Figma releases, typified by their intricate detail and articulation. The two gals will join protagonist Joker and the fun-loving Ann Takamaki, who have already had Figma releases in the past. If that isn't enough, Makoto will also be receiving a Nendoroid, featuring the high school prez in her uber-cool "Queen" getup. Finally, a "Transformation" figure is planned for Makoto's trusty ride, Johanna, which can be morphed into her guardian Persona, Anat. That's a lot of rad merch en route for Her Highness. There are currently no prototype images, dates or prices for any of the above releases, so the wait for them to arrive on a mantelpiece near you could be quite a long one. But you're probably quite tired after reading all of this exciting news, and should probably go to bed.